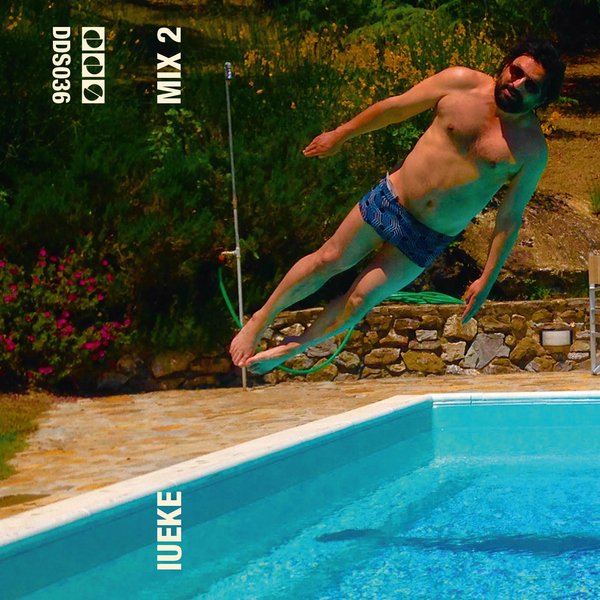 Demdike Stare’s DDS label render a f*cking KILLER 2nd mix of original material and unidentified objects from Iueke, the Antinote’s label co-founder and longtime producer regarded for his psychedelic singularity and fiercely unconventional selection skills. It sounds like Autechre filtered through a severely fuggy state of mind, unnerving and wildly inspiring. 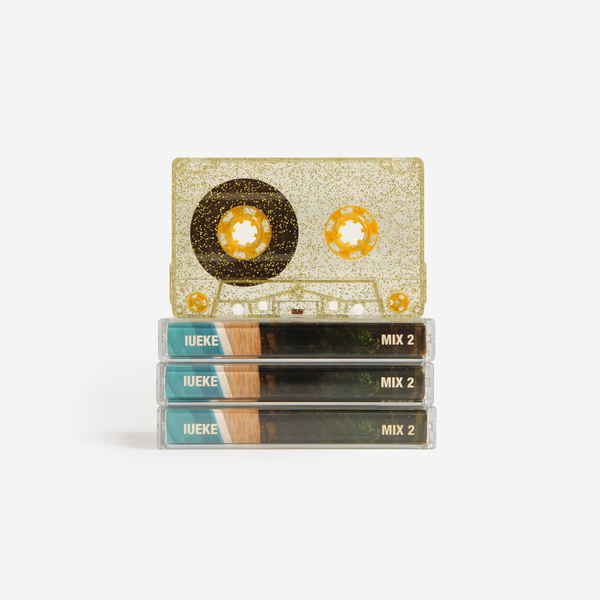 Following Iueke’s Mix 1 tape (released a couple of years ago), Mix 2 is another exclusive commission for DDS. It’s crammed with a treasure trove of oddness overlayed with original material by the veteran Parisian DJ, digger and producer, some which may never see the light of day. 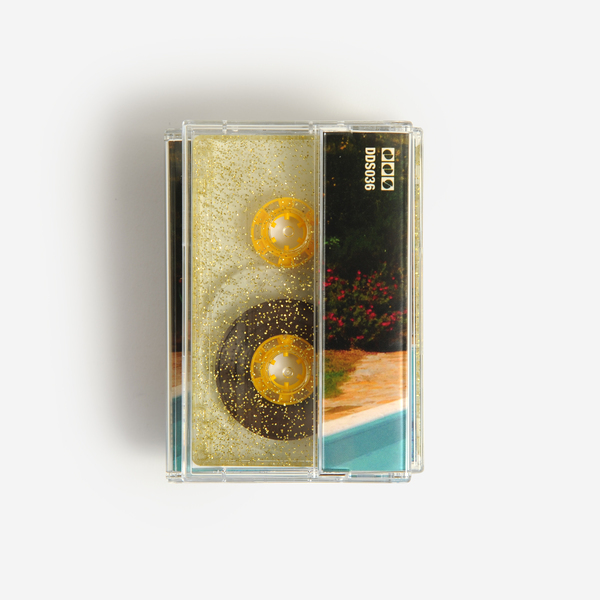 Heavy on the FX and pure abstraction, Mix 2 gets right under the skin with uncanny effect from the off, starting out with fizzing industrial prangs, then flooding the senses with something like an underwater dub clash at the GRM until the end of side A. Side B is just as salty, wild and immersive, strafing from ferric atonalities in the initial stage, to take in what could arguably be a gamelan session over gaelic folk pipes, and morphing into febrile acidic noise recursion that’s simultaneously playful, gurning, and properly menacing. Mad as f*ck, this one. 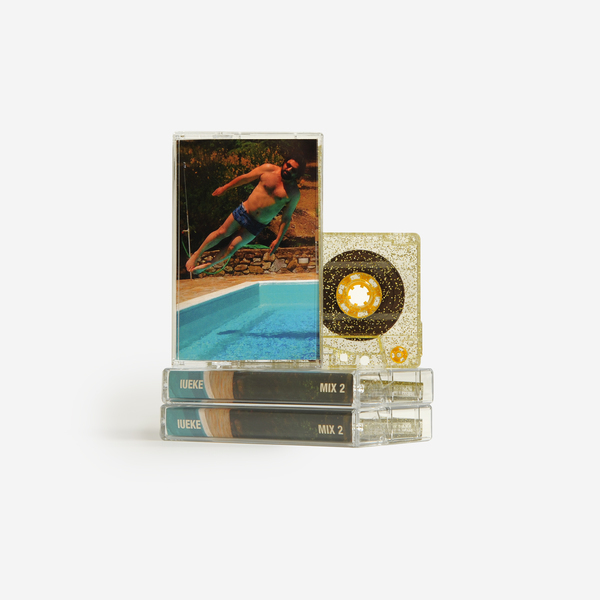 Incredible mixtape from the founder of the Antinote label for Demdike Stare's DDS. Edition of 180 copies.